Sunday 23 October, while European leaders tried to save the euro, the Blues made us dream at the Eden Park stadium! 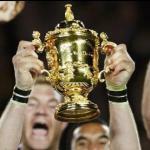 Though deserving, unfortunately the French team could not beat the All Blacks. They had however, started the match by showing the New-Zealanders that they meant business and that they were there to win. 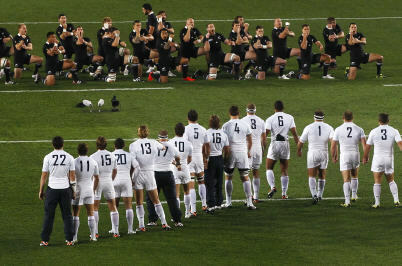 For the first time, the players formed as a white arrow and went forward towards the All Blacks’ HAKA and thus taking everyone by surprise…including the All Blacks. Francelost very honourably by scoring 7 points to 8. This symbolic point difference made the New Zealanders, the new World Champions. Thanks to both teams for this incredible match. Let’s meet again in 4 years time, in England this time.